McALLEN — With board seats up for grabs in the Sharyland and Mission school districts and South Texas College, most incumbents managed to keep their seats on the public school boards while the STC board will have two new faces. The Sharyland race had two incumbents seeking re-election, Melissa Martinez-Smith in Place 3 and Jose “Pepe” Garcia in Place 4. Only Garcia had a challenger, Oton Joaquin “Tony” Guerrero, but Garcia will remain on the board as he took 66 percent of the total, or 976 total votes, while his opponent had 505 votes. In the Mission school district, three board seats were up for re-election with all incumbents facing challengers. 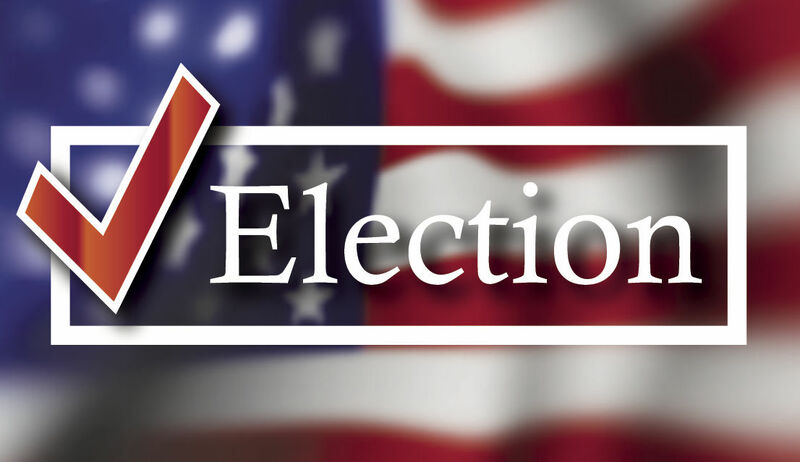 In Place 1, incumbent Roy Vela lost his seat after taking only 47 percent with a total of 2,093 votes, while his challenger Veronica “Betty” Mendoza won 53 percent with 2,397 votes. In Place 6, incumbent Petra Ramirez kept her seat after garnering 2,307 votes, or 52 percent, with challenger Xavier Longoria taking 2,139 votes. Incumbent Minnie Rodgers also will remain on Place 7 after she captured 2,323 votes, or 52 percent, while her challenger Lucía Leo-Díaz received 2,146 votes, or 48 percent. STC had three spots up for election including that of Graciela Farias who represented District 2, which includes La Joya, Western Mission, Palmview, Sullivan City, Peñitas and Western Alton. Farias had served on the board one term starting in 2012 and lost this year after capturing only 30 percent, or 1,541 votes, to Victoria “Vicky” Cantú who took 70 percent with 3,589 votes. Incumbent Jesse Villarreal also lost in District 6 on the STC board which encompasses Donna, South Alamo, South San Juan, Southwestern Pharr, South Weslaco and Progreso. The incumbent took 43 percent with 451 votes, while his challenger Rene Guajardo took 57 percent with 588 votes. Villarreal, who had served three terms, has been on the board since May 2000. Starr County representative Rose Benavidez was the sole incumbent to retain her seat in the STC election. She took 2,795 votes while her opponent John Pope IV had 1,249 votes, as per the unofficial count. Benavidez will serve her third six-year term.